If you want to save yourself a couple of hundred euros in Zante – Get one of the next 750 ProjectZante Discount Wristbands available at 60% off until 31st March! The Best Venues on the main strip only! 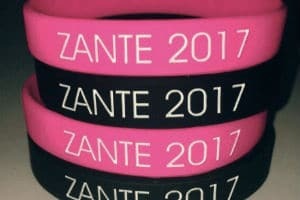 Save Money with you own VIP Zante Wristband - Last Few Days of the SALE - Prices rise 1st April! 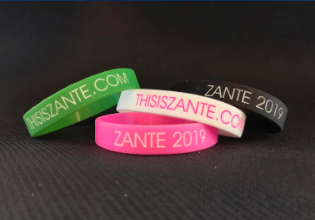 Save Money & Get your Zante 2019 Wristband Early! Save over 200 Euros in Resort! Wristbands delivered to your door with no postage fee! Save over 200 Euros when you arrive at Zante’s best venues! Simply select your favourite colour wristband & how many you’d like! Includes: Rum & Raybans, Total Karnage, The Foam Party and The Paint Party Tickets! *Buy one get one free on ALL cocktails before midnight at Zeros! 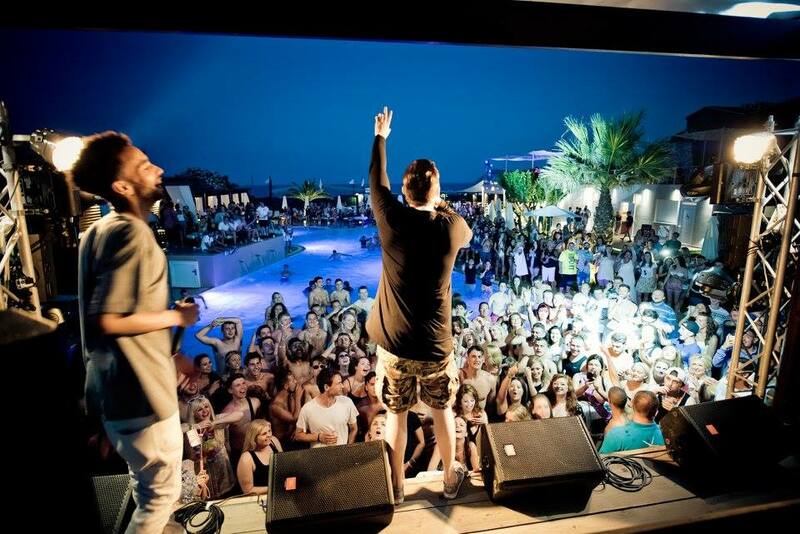 *Exclusive Queue Jump for ALL events at Zeros Club – Zante’s Premier Club! *10% off ALL breakfasts at Rumours Cocktail Bar – perfect for hangovers! *Buy one get one free on ALL cocktails before midnight at Fishbowl! *10% off EVERYTHING at LimitLess for all your novelty items, masks & pre drinking accessories! *EXCLUSIVE 10-30% Discount on ALL Watersports at St Nicholas Watersports including: Parasailing, Flyboarding, Wakeboarding, Banana Boat, Flying Fish, JetSki, Waterski & more! *Loads more discounts closer to summer when the price rises!!! So get yours before & save! *Save more and get your bands before the price goes up when more deals are added! *Mix & Match Colours & still get the best deals! *Perfect for small & large groups & Right on the main strip! See the location Map Below! *EXCLUSIVE and Great deals only – Unlike others we ONLY offer deals you can’t get in resort!